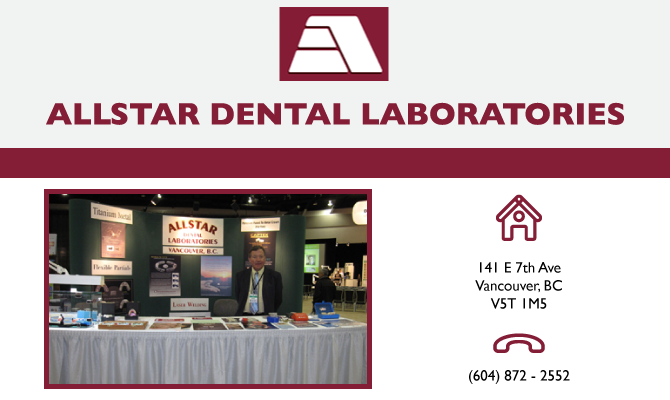 Allstar Dental is a reputable company based in beautiful Vancouver, BC. We have been leading the way in the dental community by providing strict standards of quality and craftsmanship since 1983. We are dedicated to the total needs of you and your patient offering a wide range of services and products.